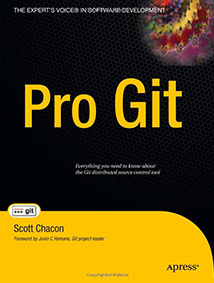 Pro Git is the definitive guide for all things Git. The book is free and available in many languages. This entry was posted in Books, Development and tagged book, dcm, ebook, git, github, source_control on December 20, 2013 by Bruce Elgort.